At Zemanta our mission is to connect marketers with every ad network that enables content promotion. Over the past two and a half years we’ve helped marketers design campaigns using native. We tested, partnered and integrated with over 25 premium networks and exchanges. This strategy has enabled clients to drive traffic and audience at scale. But native isn’t the only channel marketers use to promote and distribute content. Social is a critical part of almost every media strategy. Today, we’re excited to announce the addition of Facebook and Instagram to Zemanta One. Maximize your ROAS by reallocating budgets across all channels in real-time. Customers are often surprised when they see which networks and channels hit their KPIs. Our algorithms help you to capitalize on changes in demand and performance throughout the day. You’ve invested in growing your Facebook audience. Now you can retarget them across thousands of premium publishers around the web. Keep your brand top-of-mind inside AND outside of Facebook. With an average CPC of $0.16, native advertising is a cost effective way to build your audience. Now you can continue building those relationships by retargeting consumers with tailored messages within Facebook and Instagram. 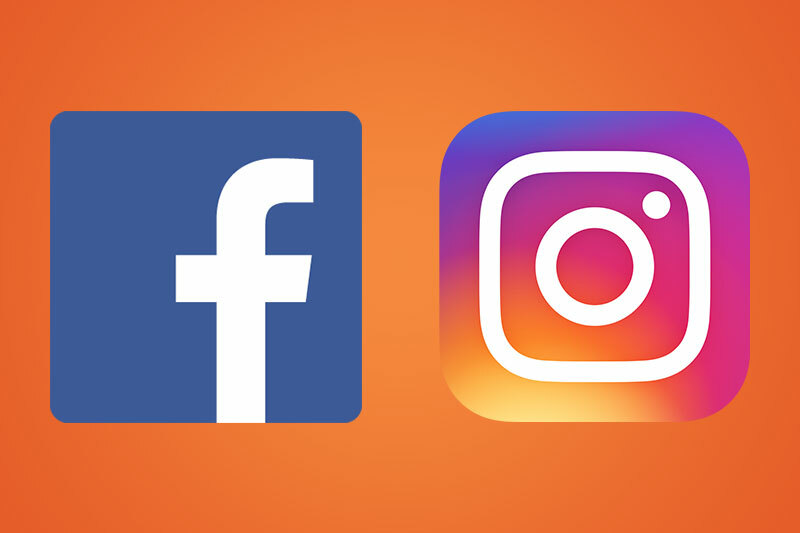 Facebook and Instagram access is available to all customers. Getting setup is a simple three step process. This is major step forward for our customers, technology and team. We’re working hard to deliver on our promise — build the first integrated media platform for content. We have a product roadmap full of new channels, insight tools and automation ahead. Stay tuned!